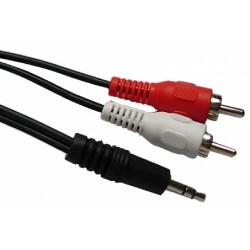 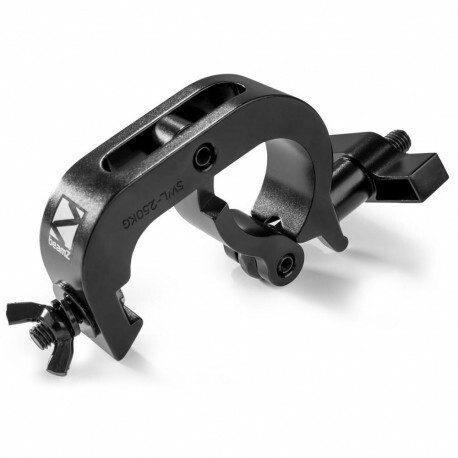 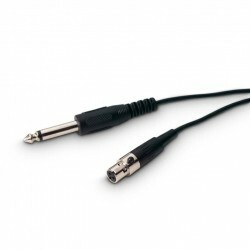 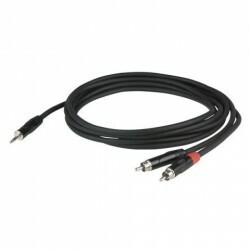 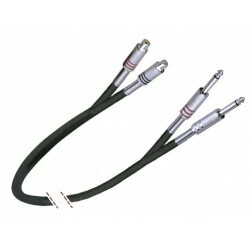 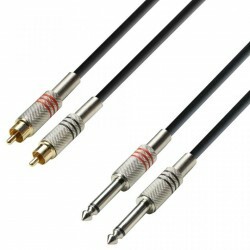 Adam Hall Cables K3 TPC 0600 Audio Cable 2 x RCA male to 2 x 6.3 mm Jack mono 6 m. Price per piece. 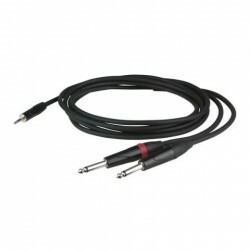 LD Systems WS 100 GC Guitar cable. 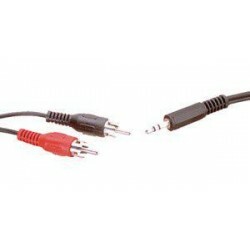 Price per piece.. Price per piece.